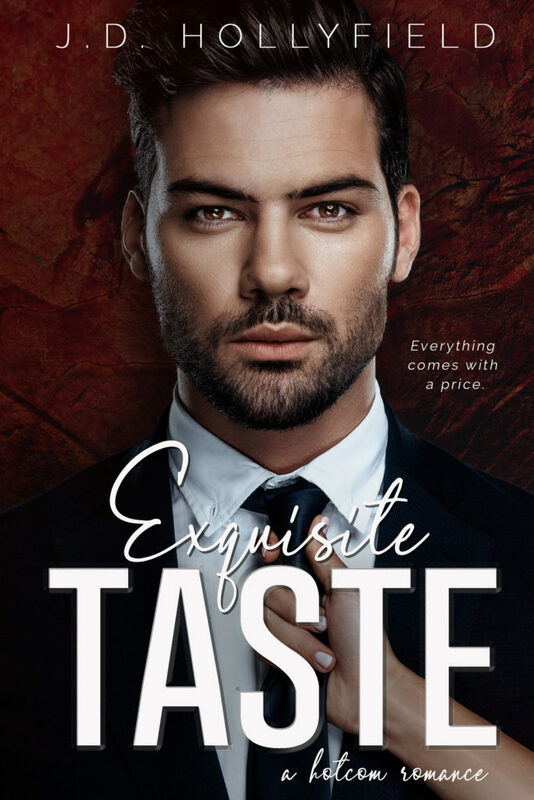 I am thrilled to be revealing the cover for EXQUISITE TASTE by J.D. Hollyfield! 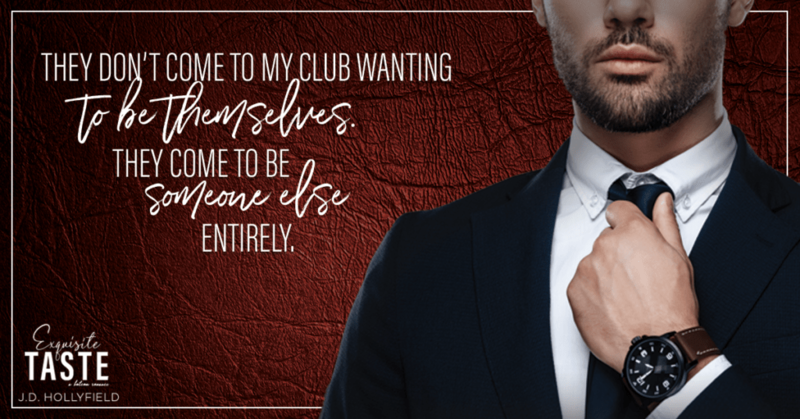 EXQUISITE TASTE is a new, hot contemporary romance and will be released on November 19th–be sure to add it to your TBR today! 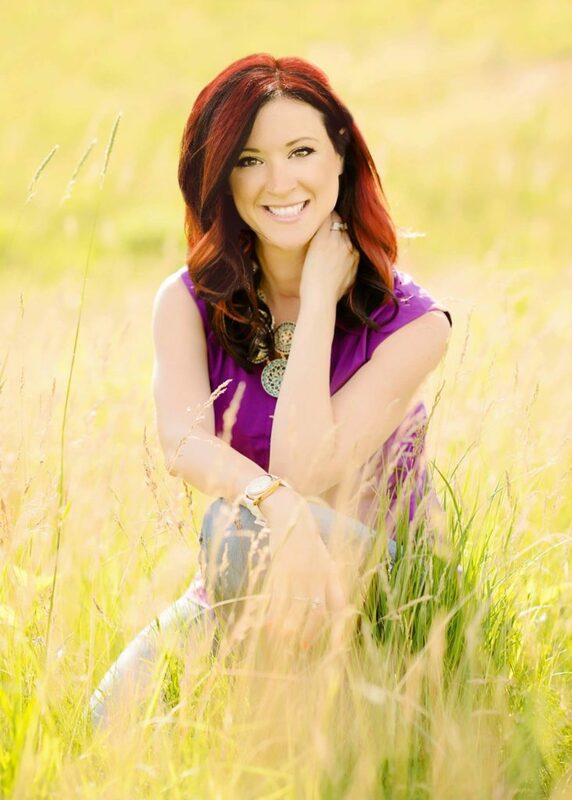 Next Next post: Cover Reveal!! The Legacy by Dylan Allen Whew!! This is hawt!! !